Available on iPhone. Android coming soon. Scroll through the latest content from Hunters you’re tracking. You can Like, Comment and even Zoom In! all the top hunters across the world. Take pictures and videos, filter and edit them, and be sure to tag the animals, locations and people. with our Push Notification system. 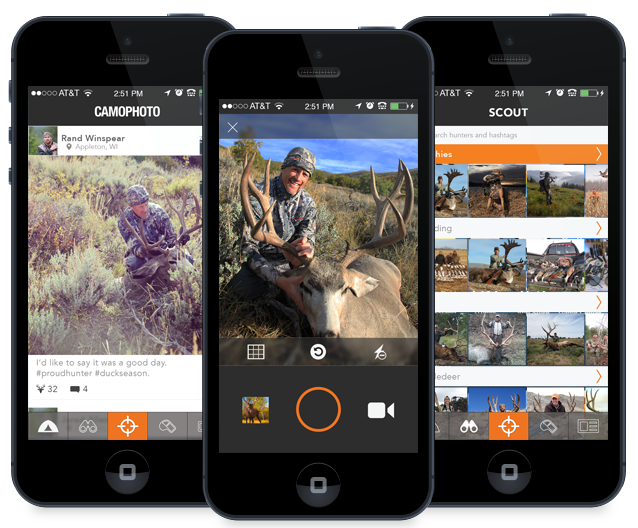 With public and private Profiles, you get to decide who gets to see your mad hunting skills in action. Pictures and videos with the most Likes are called “Trophy” shots, which get their very own showcase!